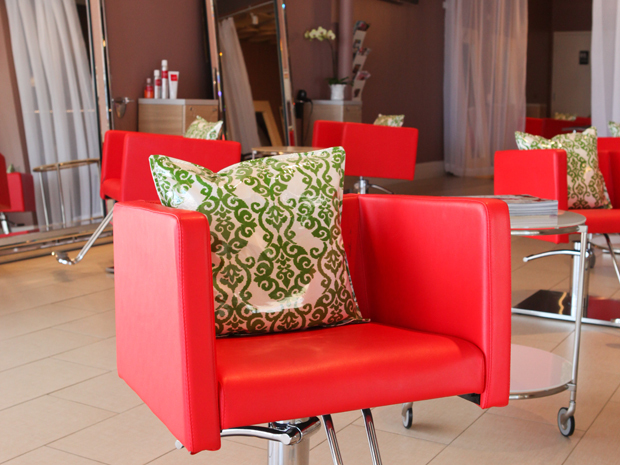 Join Capelli Salon on our upcoming beauty events, browse thru our upcoming events below. 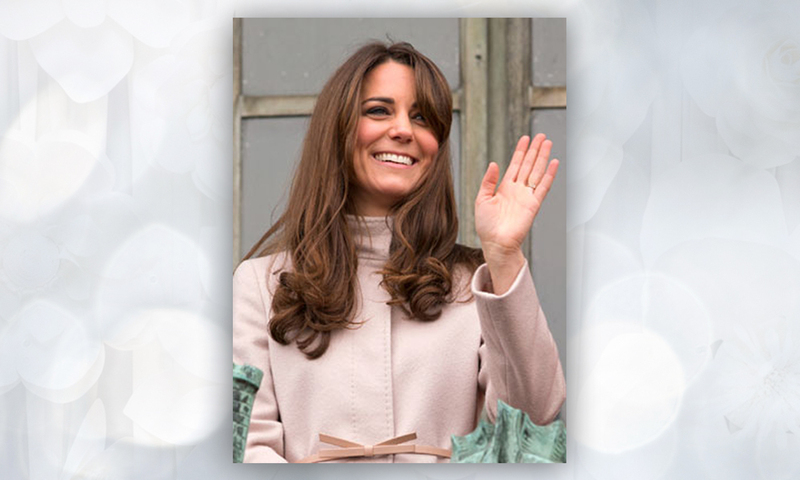 Capelli Salon in North Dallas is offering the Kate Middleton bang trim for FREE! The cut does not include hair trim, wash or blow dry strictly cut bangs. 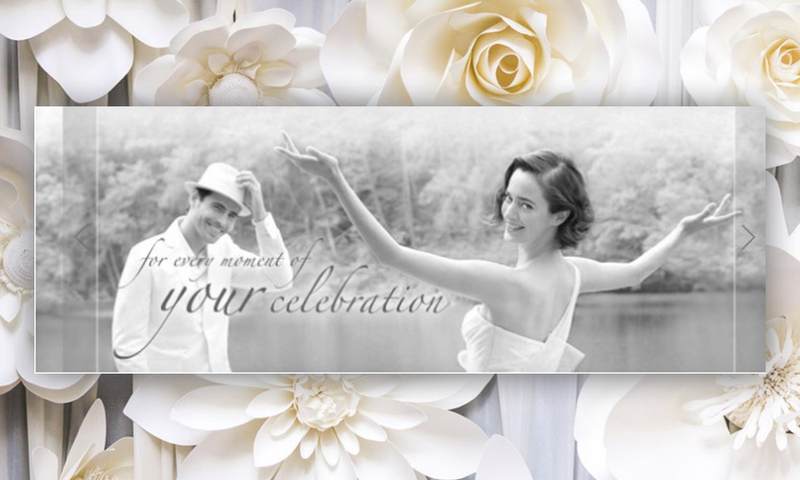 To make an appointment, call 972.250.4565. Walk-ins welcome. Should you decide to pamper yourself a little further and you probably should if youre already making the trip enjoy 20 percent off all services throughout the rest of December. Kathy Griffin blowing her NYE TV appearance. Kanye splashing around in the Kardashian gene pool. So far, 2013 s proving anything but dull. Same goes for your well-being. Herewith, nine bright ideas to get you fired up. Learn the tricks to a professional blowout take your own blow-dryer, brush, and hair products at Capelli Salons free one-hour seminar (Monday, 6 p.m.; R.S.V.P. to 972-250-4565). Newcomer Blushington provides professional makeup applications, as well as facial waxing, brow tinting/shaping, and eyelash extensions. The Spa at Equinoxs hour-long Cranberry Revitalizing Facial ($200) kicks winters can with skin-brightening collagen and aloe extract (show a copy of this email at checkout for 10 percent off the treatment through January 15).